Our popular Bamburgh 10k is back in 2019, the fast and flat course starts and finishes in Bamburgh, near the historic North East Landmark of Bamburgh Castle. Chip timing will be used on this accurately measured route. All finishers will receive a medal and an optional race tshirt is available at extra cost. The Coquet Half Marathon is a picturesque course on the roads up and down the Coquet Valley, starting and finishing in Rothbury. 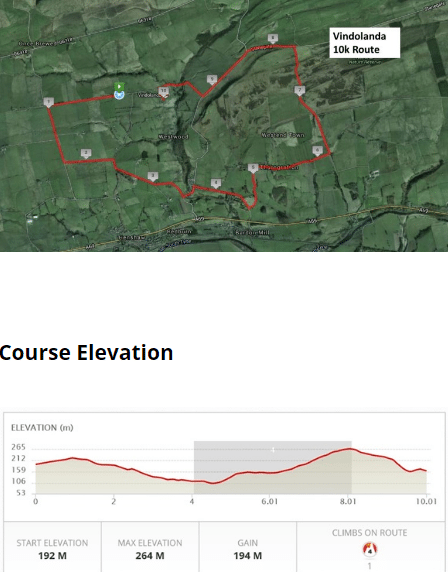 Chip timing will be used on this accurately measured route at the heart of Northumberland. All finishers will recieve a medal and an optional race tshirt is available at extra cost.